David Anderson began business in Summerside in 1995. 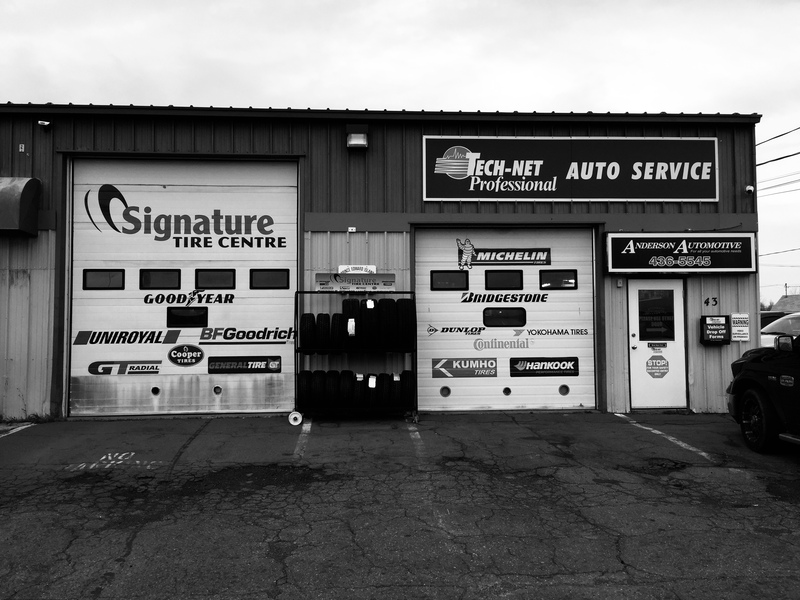 Since then Anderson Automotive has grown to become one of Summerside’s most trusted and complete automotive maintenance facilities providing minor to major repairs to complete electrical diagnostic repair. Anderson Automotive is a member of TECH-NET, Member of 2011 to 2013 Tech-Net Advisory Board and a member of the Summerside Chamber of Commerce. David resides in Bedeque with his wife Tara and children Haylee, Taylor, Avrey and MacKenzie. 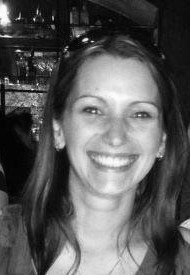 Tara joined the team as Owner, Operator and Service Advisor on May 17 / 2015. Tara has many years experience with the different aspects of business from book keeping to the daily tasks of operating a business. Tara also works with the Disability Support Program and the Autism Society. Susan joined the team as Service Advisor in June of 2011. 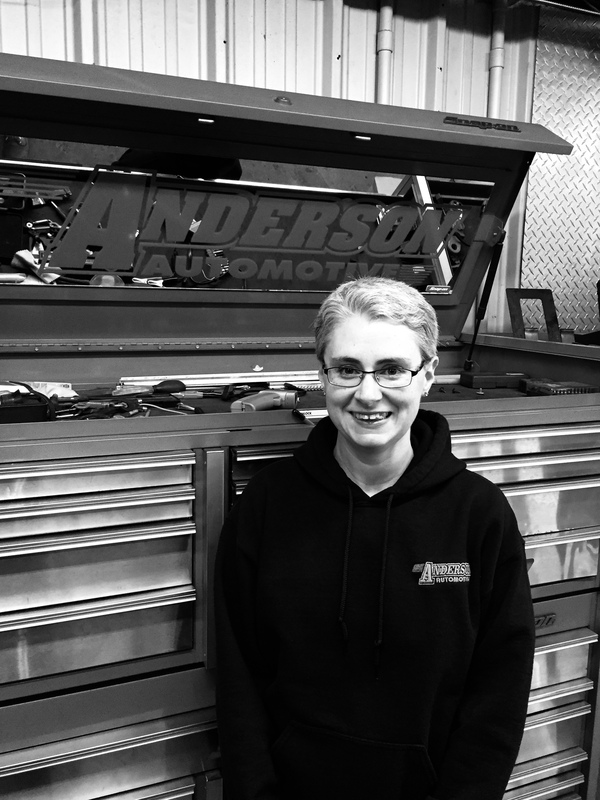 She brings to Anderson Automotive a very friendly and energetic personality. Susan lives in Clinton with her husband Derek and their children Sinae and Colin. Paul has been with us since Oct / 2017. 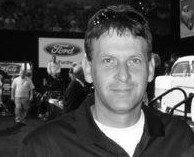 Paul brings with him years of experience in the Auto and Recreational Industry and specializes in Motorcycles. Paul lives in Summerside. Lucas joined Anderson Automotive in March 2018. Lucas brings experience all the way from Brazil. 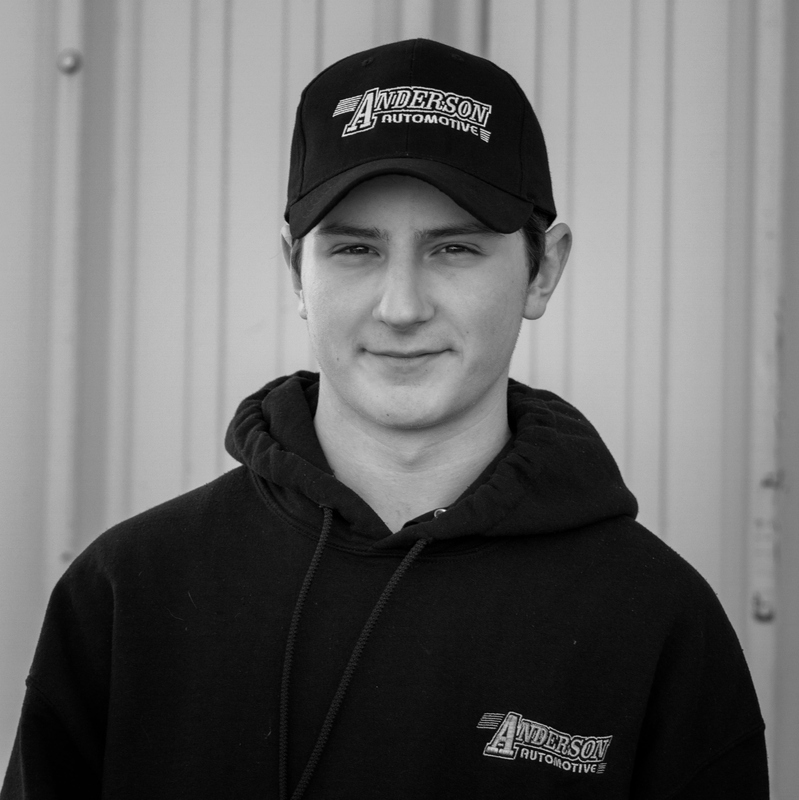 Lucas lives in Summerside and is excited about a future in the Automotive Industry. Taylor joined Anderson Automotive In April 2014. Taylor has a willingness to learn and is very excited to do so. 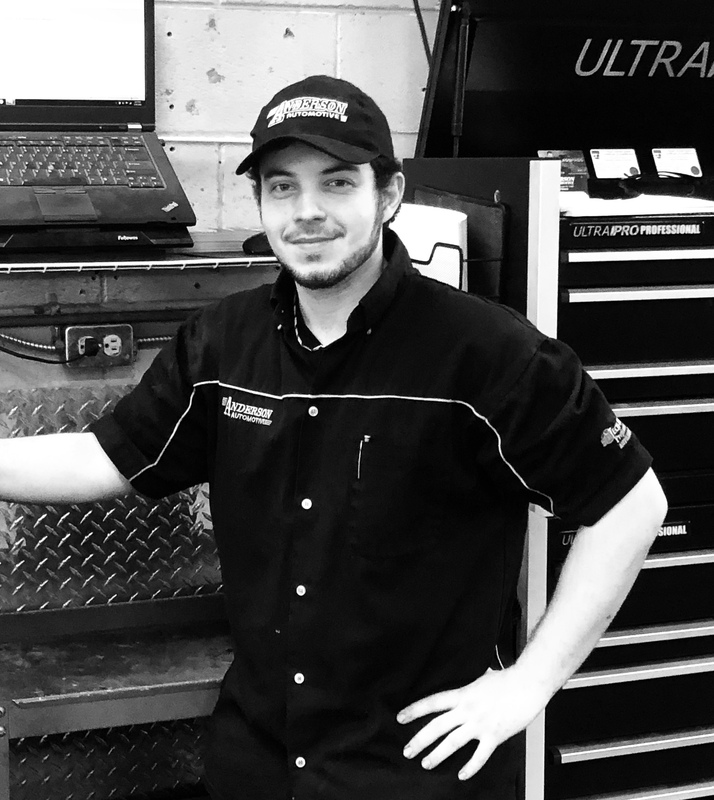 Taylor is a great asset to Anderson Automotive and we look forward to our future with him. Fred has been with us since 2014. Fred brings with him years of experience in the Automotive Industry. Fred lives in Summerside. Andrea has been with us since 1997 and takes care of behind the scenes. Andrea lives in Summerside. Matthew has been with us since July 2018. He is our newest Service Adviser and takes great pride in helping people. Matty loves Jiu Jitsu and we are very careful to NOT give him our back. Lol Matthew lives in Summerside.